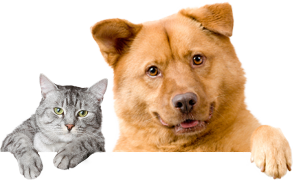 Suncoast Animal League would like to thank Push10 Design Studio for creating this website free of charge. 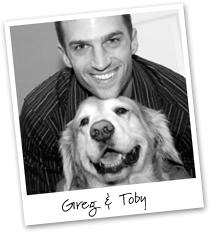 This website was built by Push10 Design Studios, in loving memory of Toby Henry. At Push10, Toby played the all-important role of company mascot, foot warmer and most of all, best friend. Toby’s loving heart and boundless energy were truly inspiring and will forever be remembered and missed. We are honored to be able to create such an important website in Toby’s name and hope that our partnership with Suncoast Animal League helps improve the lives of animals in need.